I always feel like I've forgotten something I wanted to write on a release post. This time is no exception. But no matter; it probably wasn't anything too important. 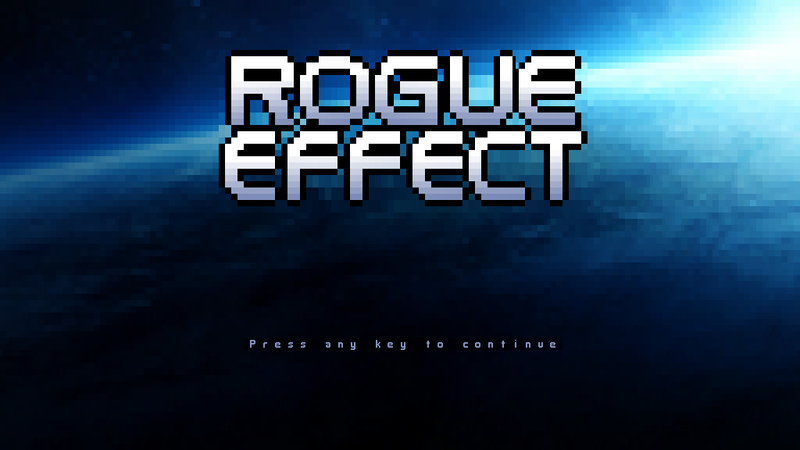 What is important, is that the new version of Rogue Effect is here. And finally a version one can call a game. The game is now easier than previously, mostly thanks to enemy damage scaling with your level. There are still some things that need to be tweaked, of course. To mention a few: Guardians and Atlases benefit from standing behind a low cover (this will be changed), Guardians' M-358 Talons are probably too deadly (they use the same version you can find), and Devices objective is hard as hell. And then there are bugs to be fixed, things to be polished, and features to be added, etc. 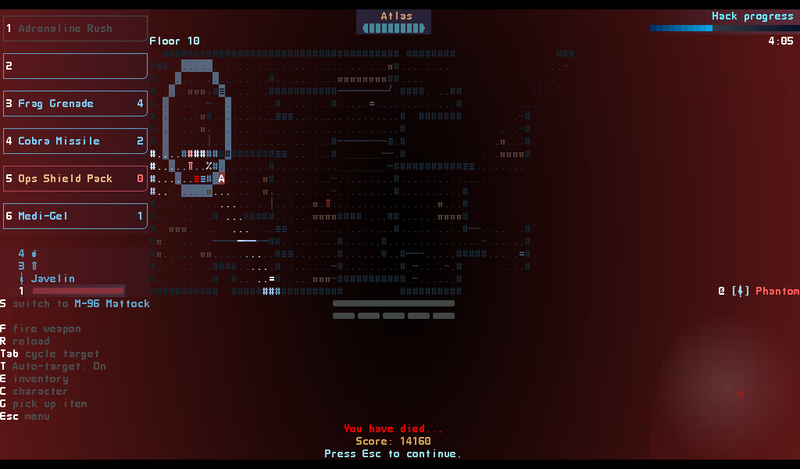 For the next release, I'm planning to add five more playable classes and a proper mission failure/success screen that lists your accomplishments. Floating combat text, too. Also, the thing with the game not launching might still be there. I haven't found the cause for it, and it's unlikely that I've fixed it by accident. Running the game in compatibility mode may help, though. The changelog can be read here. Some people posted the previous release on Reddit, which in turn caused a silly number of people to visit this blog. Which is fine. The problem is that Dropbox has a bandwidth limit of 20GB/day per link (for free accounts) after which it gets deleted. While the under 1MB sized file needs to be downloaded quite a few times to hit the limit, I think it's better to be safe than sorry. Thus from now on, I will put REf downloads at TinyUpload and maybe later replace the link on the game's page to a slightly more convenient Dropbox link.